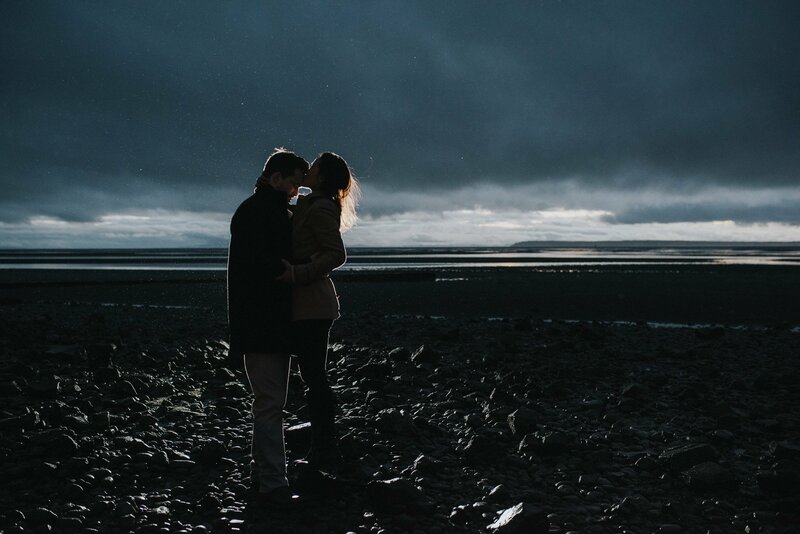 Crescent Beach in White Rock is a great beach location for wedding photos near Vancouver. 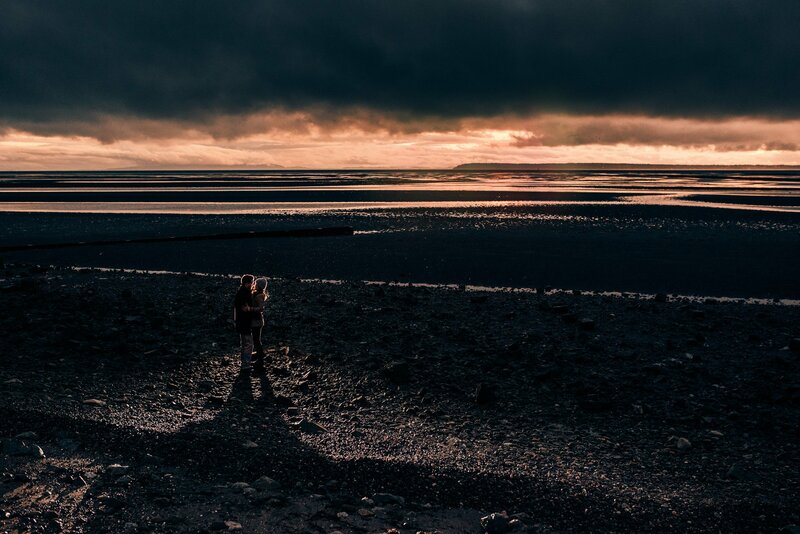 It has a long rocky beach facing west perfect for sunsets. 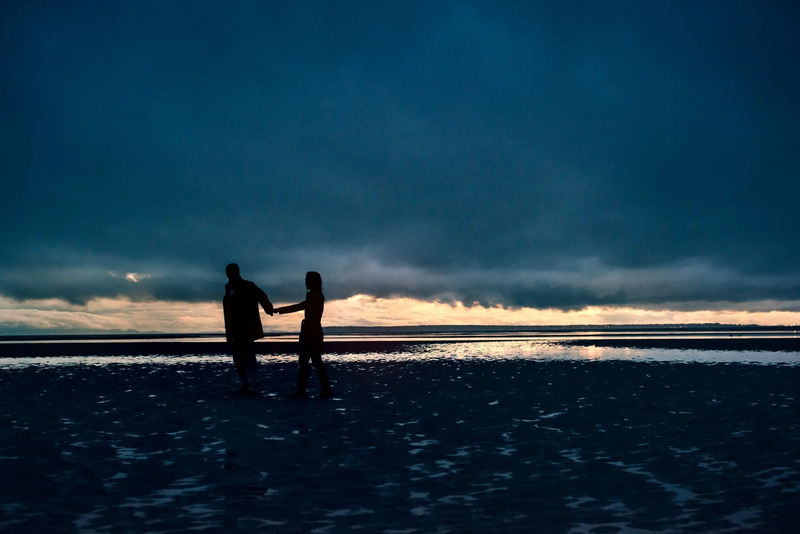 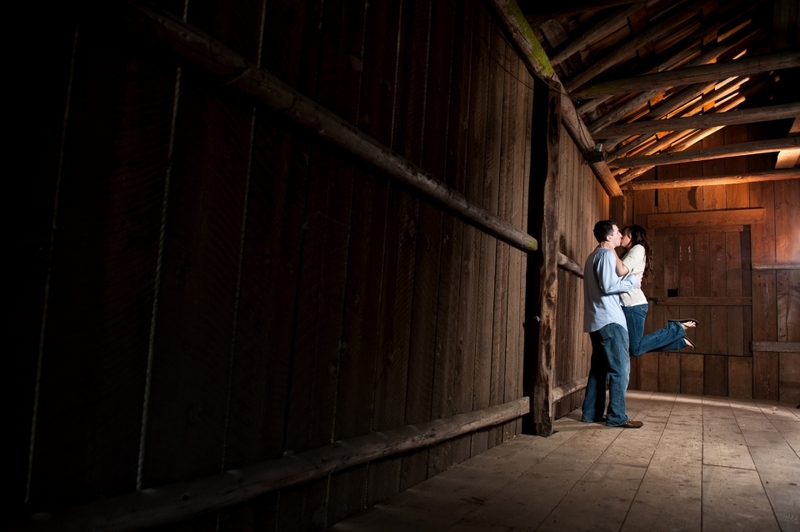 We have taken quite a few engagement photos at Crescent Beach.